Over the Bank Holiday with the weather being so nice for a change, we really wanted to go somewhere we hadn’t been before – somewhere outdoors, and preferably near the sea. 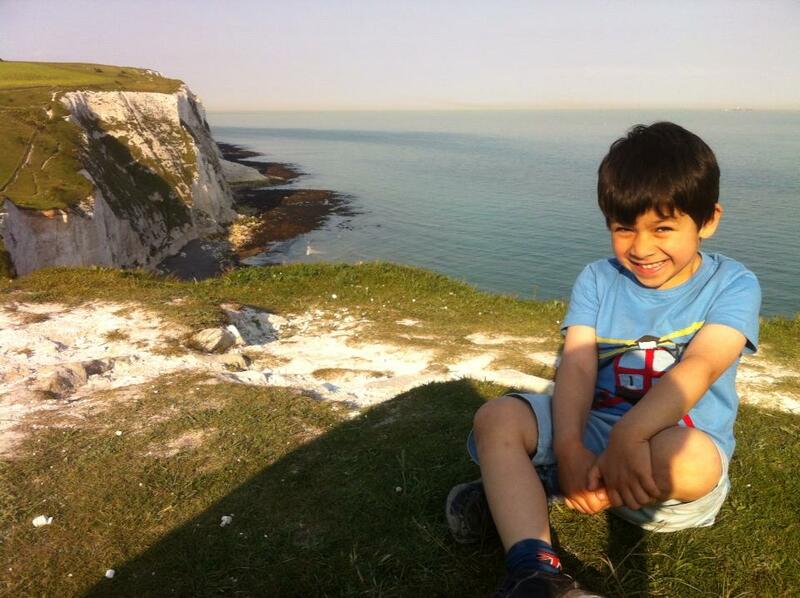 My husband said he fancied seeing the White Cliffs of Dover, so we checked the journey time, which was only 2 hours from London (a little less than I would have guessed) and decided to set off the next morning for our day out in Dover. 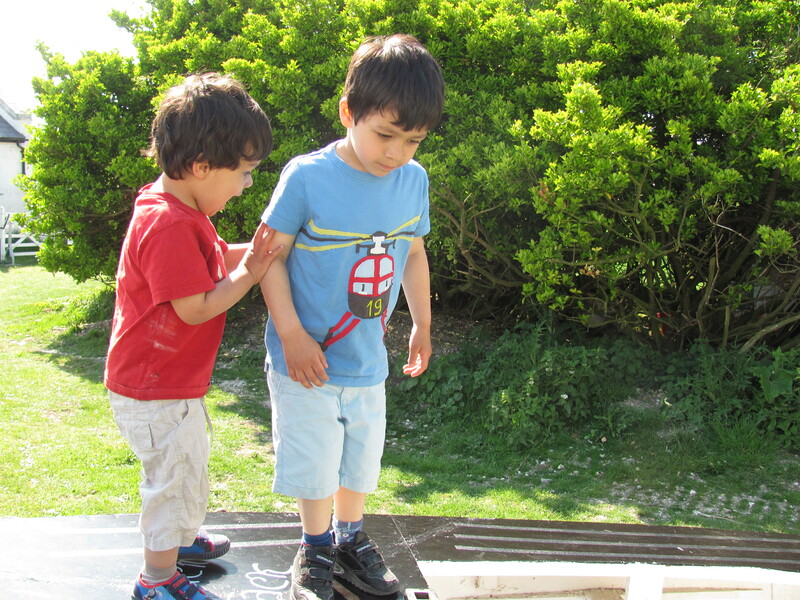 When choosing a day out, I normally look carefully and try to choose somewhere with loads of children’s activities and features to keep the little ones entertained, but this trip was quite refreshing because it was more back to basics, and had no all singing all dancing flashing lights and entertainment for the boys, just sun, sea, and fresh air – and they absolutely loved it. It felt like a great adventure for them, and I’m thinking we should do this kind of trip more! 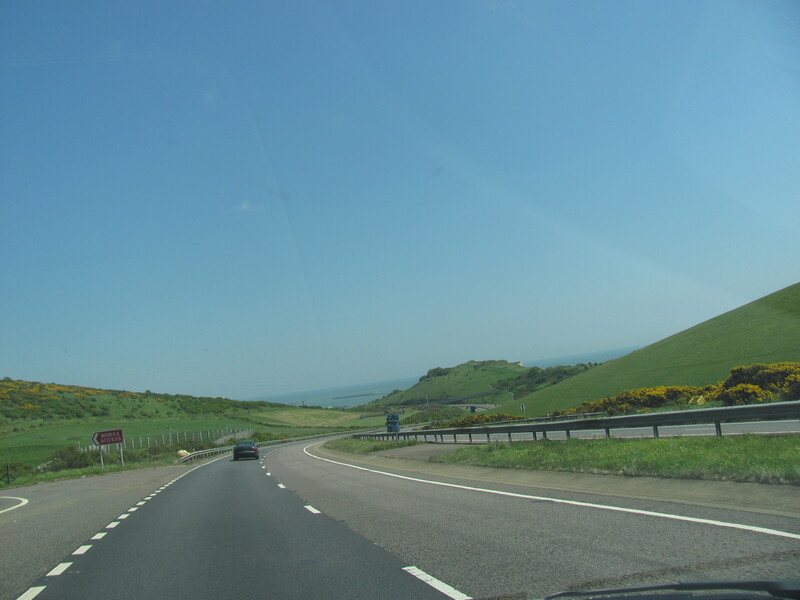 We set off in the morning and enjoyed the drive down as it was such a sunny day, and there’s lots of countryside and scenery to enjoy en-route so the 2 hours drive went pretty quick. 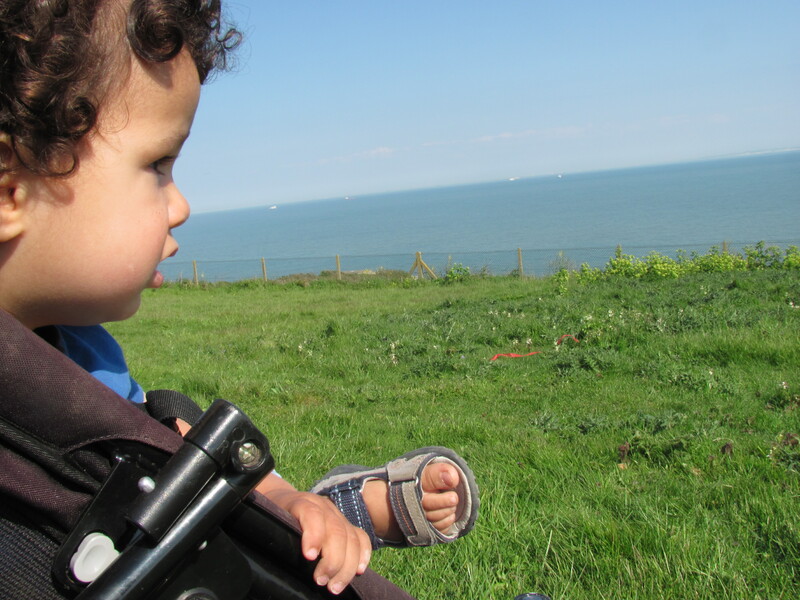 As we approached Dover we could see the sea in the distance, and drove past the ports which the boys found really exciting seeing all the ferries coming and going. 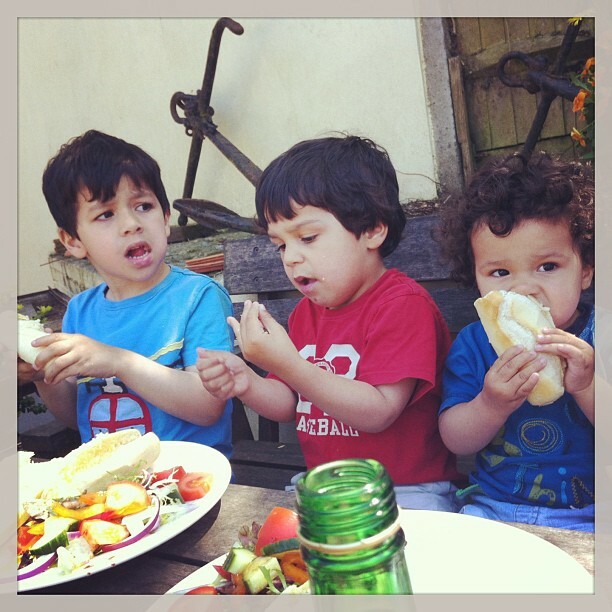 Here are the boys having lunch at the tea room at the Pines Gardens at St Margaret’s Bay. The lunch was lovely. The bread of the cheese baguettes was so nice and soft. 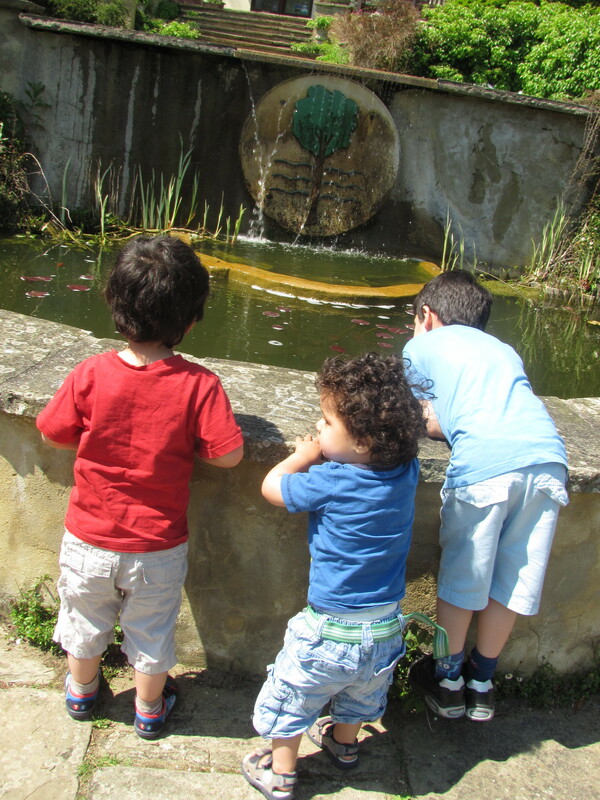 We didn’t have a chance to go into the gardens themselves as we wanted to get on towards the lighthouse but we did have a quick look at the fish pond just outside. The next task was to try and find somewhere to park where we did not have too far to get to the lighthouse. Some of the information we had found suggested walking directly from St Margaret’s Bay for a one mile walk compared to a 2 mile walk if you go along the cliff edge from the Visitor Centre at the White Cliffs. One mile sounds okay, but we soon noticed the path was pretty uneven and hilly, and with two kids to push in a buggy, it didn’t look like it was going to be ideal. Luckily we managed to find somewhere a bit nearer. There is a road called Lighthouse Road which is marked as having no access to the lighthouse, but if you go down it then you can park much closer with only a small footpath to go down. This is definitely a much easier option for families with small children. The boys were really excited to get going! Lovely to be out in the countryside surrounded by so much greenery and open space. 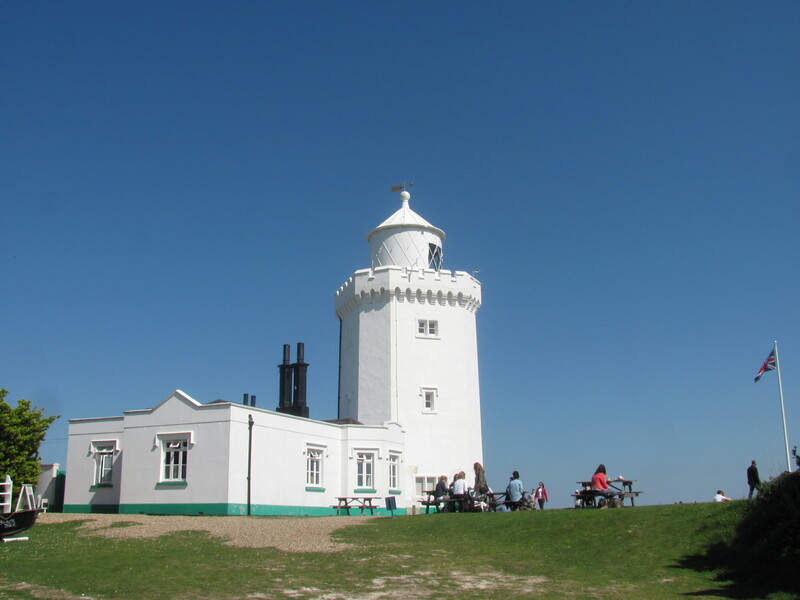 So very soon we arrived at South Foreland Lighthouse, which is a National Trust property. It is right by the sea and you have amazing views while walking around nearby the lighthouse. My little one looking out over the sea. You can see loads of ships coming out, and see all the way over to France. It was very relaxing to sit and look out and feel the sea breeze. To go up to the top of the lighthouse there’s a charge of 5 pounds per adult. We did this but to be honest that may not have been worth it for us on this occasion, because we didn’t stay up there too long. It was not easy keeping an eye on the little ones up there and I worry they will end up throwing themselves off the balcony! For those with slightly older children, you can go on a tour where they will tell you all about the working of the lighthouse as you go up. The guides were friendly and seemed willing to tailor this to however much level of detail will be suitable for your family and the age groups you have with you. 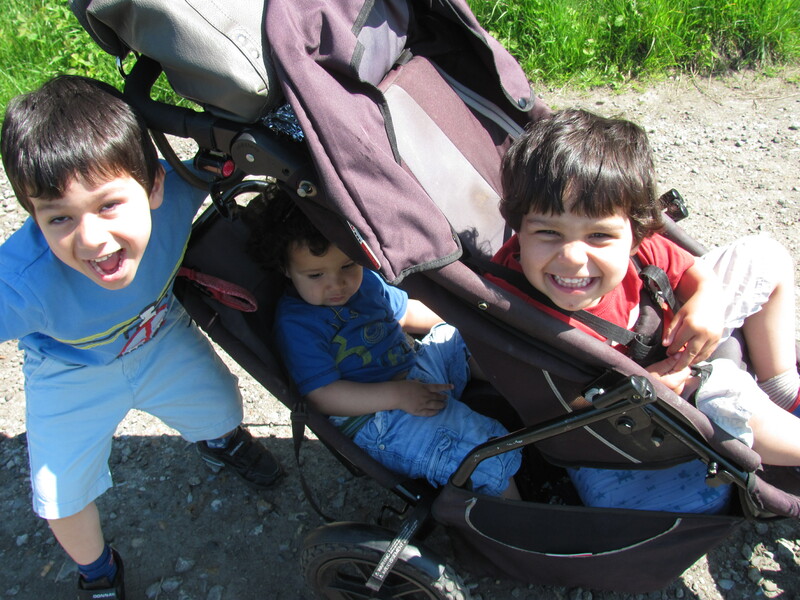 The boys were mainly happier just exploring and running around in the area outside. 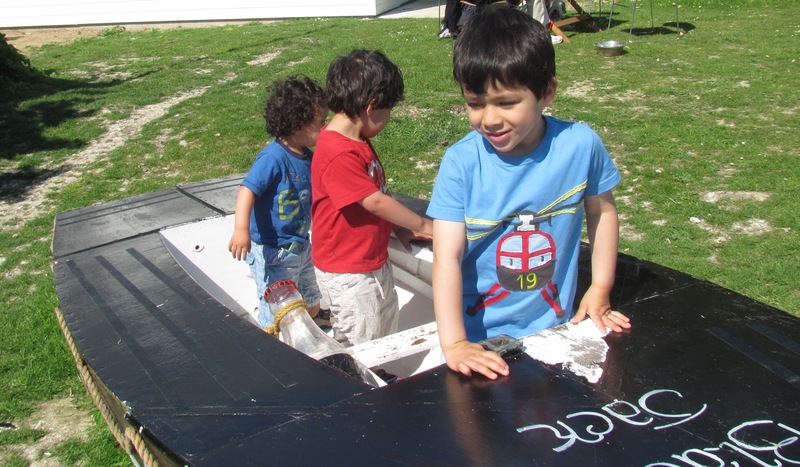 There is a little boat which children can get inside and play about on, which they loved especially the 3 year old. 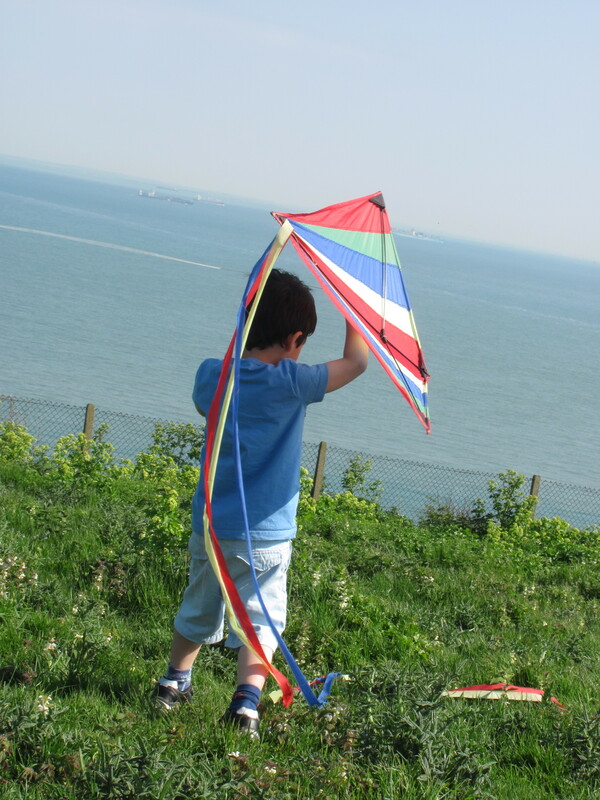 They also have kites freely available for any visitors to borrow and use. They are just kept outside the shop in a little treasure chest and you just help yourself! I love kites! Seeing them flying in the blue sky on a sunny day is just such a nice sight, but somehow I had not actually taken the boys to fly kites before! They were really excited to have a go, and after a few attempts, we managed to get it going. 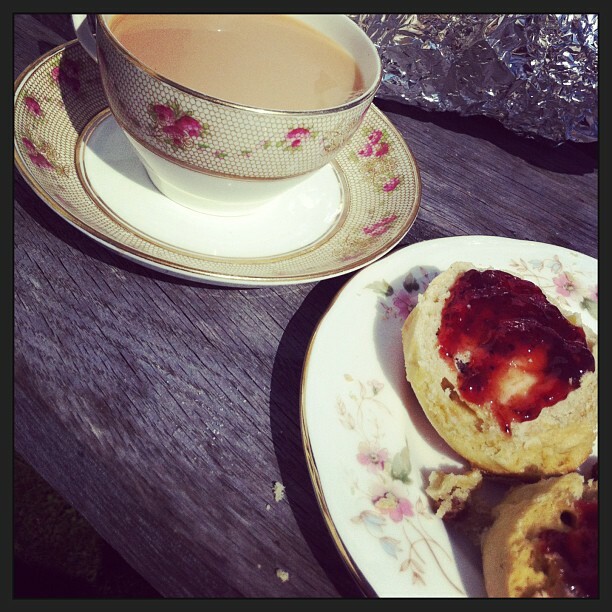 We also took the chance to have a cup of tea and some scones and cakes while we were there. It came with proper china crockery which is a nice touch! The boys had Victoria Sponge cake which they enjoyed. We still hadn’t been to see the White Cliffs by this point, and it was starting to get a bit late. We couldn’t go without seeing those as its a major landmark! So we went back over and by that time the car park situation was much better. It’s a beautiful view! I love these pics my husband took of my 4 year old at the cliffs. Soon it was time to start heading back home, but we had a great day. I would definitely recommend the area for any families wanting to get away from the city for a bit and have some fresh air and countryside. This was pretty different from the usual “seaside” experience which we have done before. Much quieter, really peaceful and a bit rural. 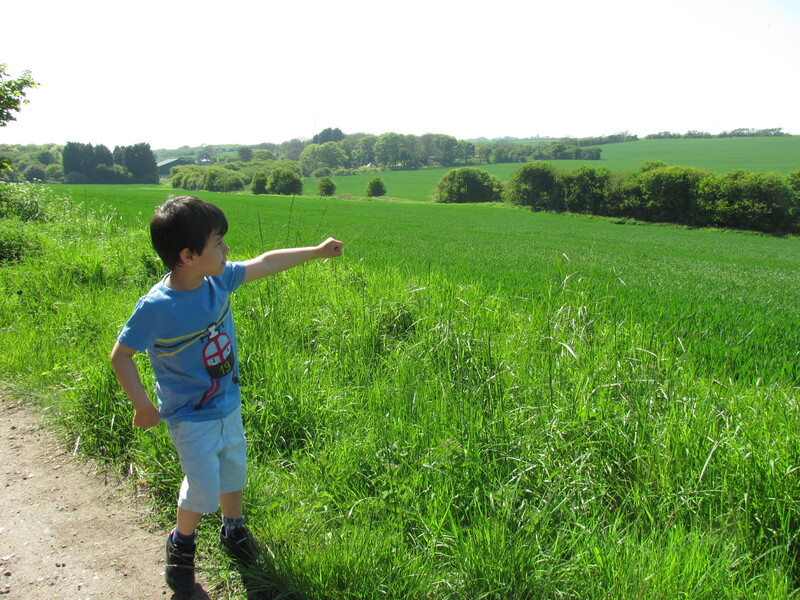 We are thinking of going camping soon and this day out really gave me a taste for doing the more simple, natural and back to basics kind of activities with the kids, so I’m now starting to think of all the different areas we could explore within the UK. Such lovely pictures, that lighthouse looks stunning, what a beautiful location. 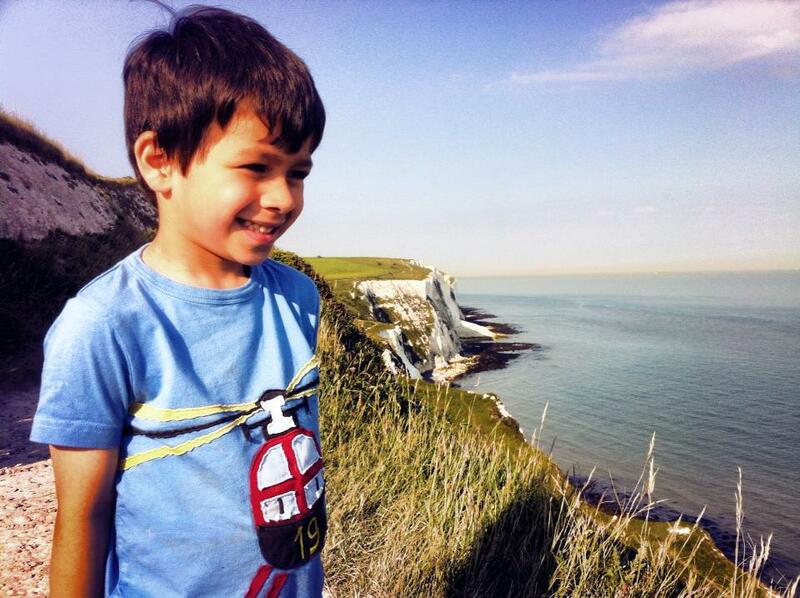 I used to love visiting lighthouses as a child, looks like a lovely bank holiday expedition as a family. You are thinking of camping?! Lol that’s a turn up for the books from you! Oh I see, so called “glamping” though I hate that phrase! Looks like a great day out, your boys are so lovely! Looks like you had a lovely day, beautiful blue skies and the boys look like they had lots of fun. 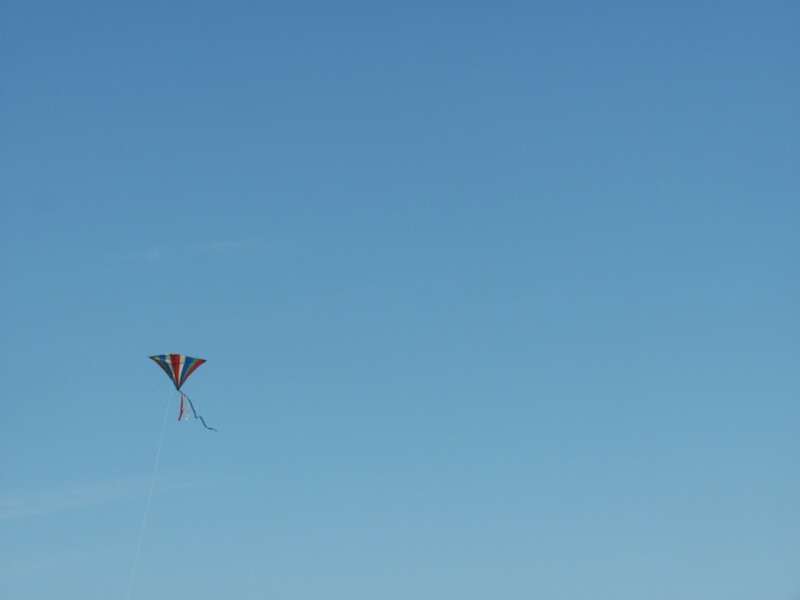 I haven’t flown a kite for years – must do that with my 2 one day. Looks like you all had a brilliant day out. I remember seeing the cliffs as a 12 year old on a school trip to France & they seemed like something from a film. Popping over from the Outdoor Play party. 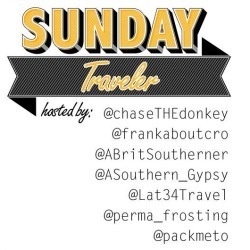 Kierna Corr (@CiarnaC) recently posted…A Busy Friday Morning. What a gorgeous day you had! We love camping and the simple things in life like dog walks and ponding dipping. so much fun. that’s a great idea for a day out with LO. Thanks! What lovely pics of a great day out. Mmmm that scone is making my tummy rumble! Daisy Broomfield recently posted…That’s all folks!